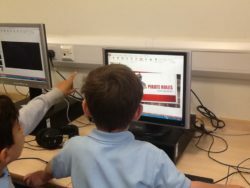 We have been learning how to use Microsoft PowerPoint over the past few weeks. 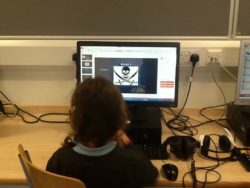 The children have added text, slides and pictures to the presentation. They also changed the design and added transitions to make it more interesting. 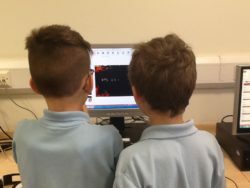 Next week we will be presenting our Powerpoints to another pair. 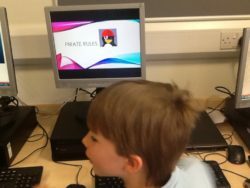 I am so impressed with how far we have come with our ICT skills in p2. 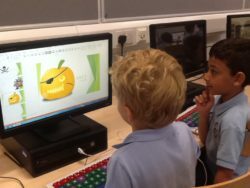 Considering how our first few lessons were how to log in!